– Holy smokes, the Mortal Kombat movie is now 20 years old! Hollywood Reporter has an awesome oral history of the movie, by Aaron Couch. The biggest ‘trivia’ aspect is probably that Cameron Diaz was initially cast as Sonya Blade, before being replace by Mrs. Pete Sampras after breaking her wrist. 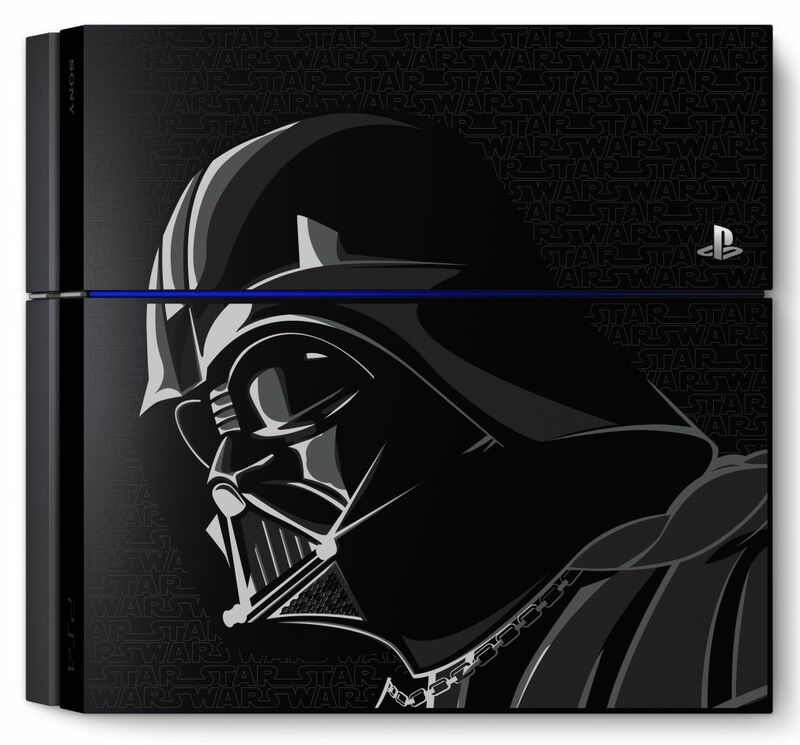 – As mentioned on many sites and on the Playstation Blog, there will be a nifty Playstation 4 bundle available in November that will come with a Star Wars theme and a Darth Vader chest panel. Included are the latest Star Wars Battlefront game and four classic games, like the Super Nintendo’s Super Star Wars. – The Sega Blog has a multi-part interview with Sega staff on today’s release of 3D Gunstar Heroes. It’s an upgrade on the cult classic from the Genesis era. – From Kotaku Australia, Kevin Wong tries to defend Mario Is Missing. It’s a #hottake to me, since I’ve played it and not been impressed. – Freelance artist Brooke Luder apparently did some pitch work for Crazy Taxi 4 and The Sonic Classic Collection, which is summarized here at the Sonic Stadium. You can find Luder’s portfolio here. – Sega will be releasing Puyo Puyo Quest in the states, under the title Cranky Food Friends: A delicious drop and match RPG. The news was on Pocket Gamer and other sites. 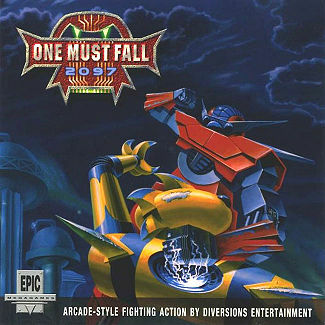 If it looks and sounds familiar to you, it’s because it came to the U.S. way-back-when as Dr. Robotnik’s Mean Bean Machine. Who has the largest Nintendo collection in Australia? Sam Crowther possibly, according to WA Today.